Whether you’re still in high school or just finishing up college, work experience is key to landing on your feet when you graduate. The job market, especially for younger workers, is still pretty tough, with employers reporting a fairly flat number of new graduate hires projected for 2017. Now more than ever, recruiters want to take on new team members who are not only book smart, but also bring real world experience to the workplace. Getting said work experience is not only a great investment for the future, but a potential route to earning cash in the interim. 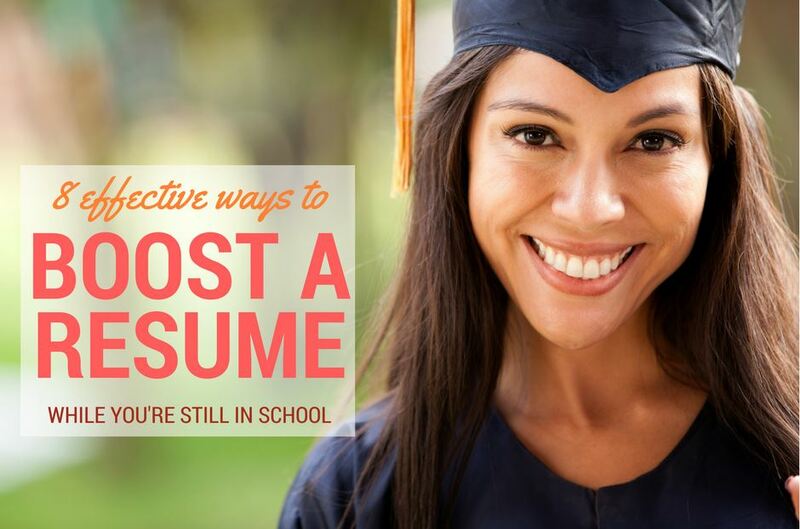 Here’s how to find (and make the most of) the opportunities out there if you want to boost your resume while still in school. Before you start looking for work experience, it’s important to have an idea of the type of skills and experiences you even need. Figure out what might be useful in the career to which you aspire. It’s worth having these in mind when you arrange work experience. That way, you can make sure you find opportunities to develop these universally saleable skills. Outside of the soft skills, you will also need some ‘hard skills’ — which are more likely to be aligned with the career area you’re looking toward. For example, if you want to work in a tech role, honing your IT skills is essential and learning to code could be a real bonus. But if you want to work as a chef or a teacher, being a computer whizz might be less of a big deal. Think about the skill set needed for your dream job, and when you are arranging work experience, look for exposure to the hard skills you need to pick up. Your first stop when considering work experience alongside your studies should be your school or college. If you have a career counselor or personal tutor, ask them how the school can support you in finding work experience. You may find that formal work experience opportunities already exist, or you might be able to tap into an alumni network who can help you find a job or work placement that interests you. There might even be work opportunities on campus, in your library, for example, which could help to grow your resume without even leaving the building. Read More: Which Type of Resume Is Right for You? If your school does not arrange work placements on your behalf, it’s worth considering setting something up for yourself after school or on vacations. Work placements are typically a week or two long and allow you to be part of a work environment on an unpaid basis. You can get involved with daily team tasks and learn more about how the company works. This is especially useful if you’re still considering your future options or struggling to make a decision about where to take your career. An alternative is to ask someone working in the industry you’re interested in if you can ‘shadow’ them for a day or two. In this case, you can join in meetings and get a sense for the daily work of one individual doing the job you aspire to. Your school might be able to put you in touch with someone who can help, although you shouldn’t be afraid to reach out to people yourself, too. Many professionals would be delighted to know you’re interested in their field of work and will be happy to help. 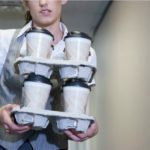 If you’re old enough to work, according to the law in your area, a part time job is a perfect way to build workplace skills and also earn a bit of cash. You might be lucky enough to find a job through an ad, online, or in your neighborhood. However, don’t forget that many jobs go unadvertised, and a little hustle will go a long way if you want to find the perfect job for you. Perhaps holding a permanent part-time role alongside studying is too much for you. In this case, you could also consider working seasonal roles during school breaks, such as in a supermarket at Christmas or at a tourist resort in the summer. Holding a few different, short-term roles gives you a chance to see various types of work and potentially develop some complementary skill sets. On the other hand, if you’re already in higher education, an internship (or several) is a very strong selling point for employers. In fact, if you have done an internship while you’re in college, you’re 20% more likely to receive a job offer upon graduation, according to a survey from the National Association of Colleges and Employers. There are plenty of online resources to help you find an internship opportunity, with career fairs and job markets another good route. 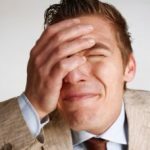 Related: Unpaid Internships: A Graduate’s Dream… or Nightmare? A fantastic way to get broad experience is to volunteer for an organization or cause that matters to you. Any sort of volunteer work is a good way to show that you’re a responsible team player and can plan and organize yourself. It’s even better if you can use the chance to build some hard skills, too. So, if you want to work in PR or communications, maybe you can offer to help a local charity develop their social media strategy. If you want to work in a teaching role, you could volunteer as a youth sports coach or scout leader. Whatever you do, don’t forget to highlight your most impressive achievements when you write your first resume. Arguably, the best possible experience you could have is to start your own business while you’re still studying. This way, you get to take an idea from planning to execution, covering all different aspects of business development. You’ll become familiar with customer service, marketing, finance, and even accounting. The best part is, you don’t even need to consider something elaborate. Perhaps you have a specific skill you could sell, such as website design. 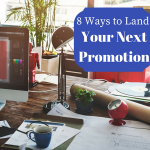 By taking on a few freelance gigs through a marketplace such as Fiverr, you can learn a bit about how to market your skills and develop client relationships. 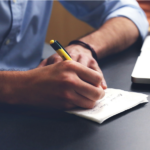 Once you have a good view of what you do well, you can start to sell your services independently by connecting with potential customers directly through your own website or direct mail. Check out our list of 75 great ideas to kick off your own side hustle. So, maybe setting up a business isn’t your thing. You can still find ways to develop the skills you need — and build the ‘work’ experience — to give your resume a boost, without turning it into a money spinner. For example, you can start an interesting and professional-looking blog. This gives you exposure to research and writing, web design, and community building. Pick the topic based on something you’re passionate about. This will help employers see a bit of the real you, while still presenting an ‘official’ persona. Writing about the books you love to read, or your favorite travel destination, is probably more appropriate than reviewing your city’s best nightclubs, for example. Other ways to build skills include taking advantage of online learning opportunities like Khan Academy, joining a TEDx event as a speaker or organizer, attending professional seminars or conferences as a delegate, or writing for industry publications. All of these demonstrate your motivation and help you pick up core skills which boost your employment chances. Finally, don’t forget that you can think completely out of the box on this one. Transferable skills are what matters, and these don’t necessarily have to come from a job. If you’re struggling to find direct work experience, look at other options to grow and showcase your skills. You could take on a position of responsibility at your school, organizing events or working to promote access to higher education. You might decide to found an entrepreneurs’ group and lead a team of young business people to develop their company ideas. Even playing school sports, organizing the yearbook, or getting involved in debate club all show that you’re a well-rounded individual with the potential to shine in the workplace. Whatever stage of education you’re in, you’re sure to be busy. Still, investing some time in getting work experience and building some career skills is a smart way to make sure that you find your dream job when you graduate. By showing you are driven enough to gather new experiences, your resume will stand head and shoulders above those of others. Employers know that a candidate who demonstrates ambition and hands-on experience makes for a better team member than someone with a flawless GPA but no history of working in a team. What’s more, if you find a job or volunteer opportunity that is meaningful to you, you might even earn some cash and have some fun, too!